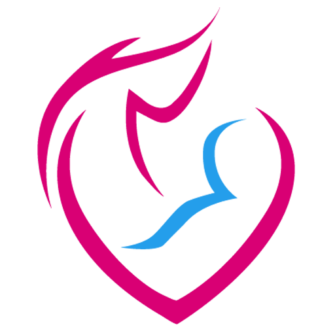 Certified Nurse-Midwives (CNMs) are unique, nurturing health care professionals specializing in safe, alternative approaches to your birthing experience beginning with preconception care and family planning service and including prenatal and postpartum care. CNM’s also provide an array of primary healthcare services to women including annual gynecological exam and menopausal management. OCWMG’s midwife will attend births in the comfort of The Women’s Hospital at Saddleback Memorial Medical Center. CNMs are trained to identify problems that may develop or occur during pregnancy, labor, birth, and the postpartum period. If a situation arises requiring intervention by medical doctor, OCWMG physicians will support/step in to access the problem. Will my health insurance cover a midwife’s services? Your childbirth can be as natural as possible with little medical intervention, such as an episiotomy, fetal monitoring, labor induction, etc. An alternative approach to birth encouraging freedom of movement, use of warm water immersion, and other techniques for comfort. Make an appointment today to speak with our nurse midwife.